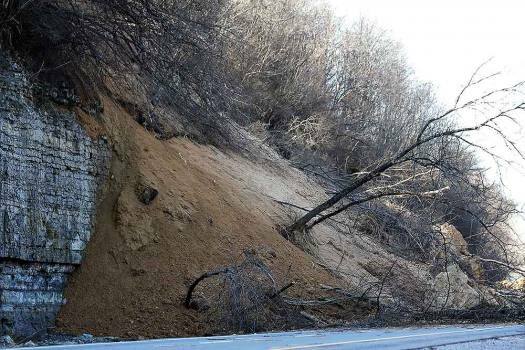 The eastbound lanes of Interstate 24 are blocked after a landslide occurred after several days of heavy rains north of Nashville, Tenn.
Vehicles stranded at the Manali-Chandigarh highway after an incident of landslide at Bandrol near Manali. 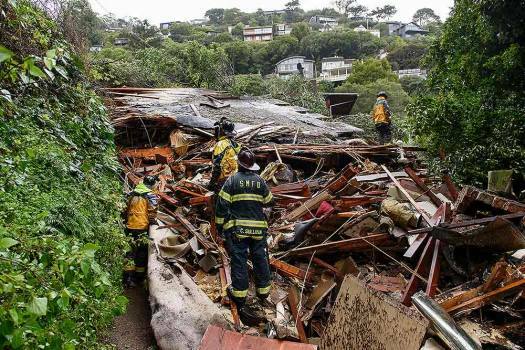 Southern Marin Fire Department members search a crushed house in the aftermath of a mudslide that destroyed three homes on a hillside in Sausalito, California. 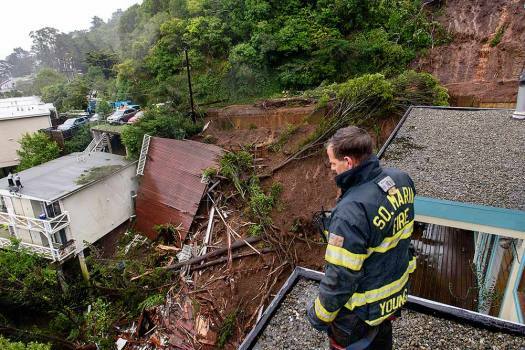 A crushed house is seen in the aftermath of a mudslide that destroyed three homes on a hillside in Sausalito, California. 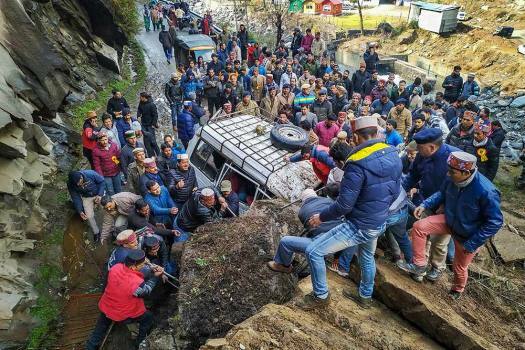 People carry out rescue works after a massive landslide buried some vehicles near Kladha Stream in Kullu district of Himachal Pradesh. 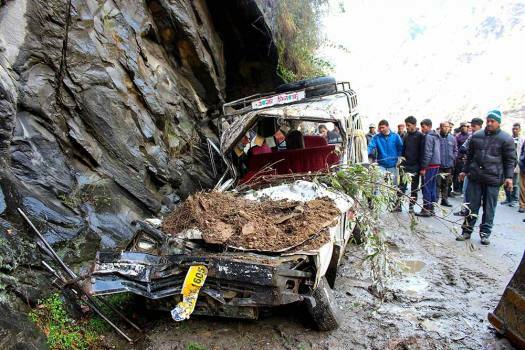 People look at a vehicle crushed under the debris after a massive landslide near Khalarnala in Kullu district of Himachal Pradesh. 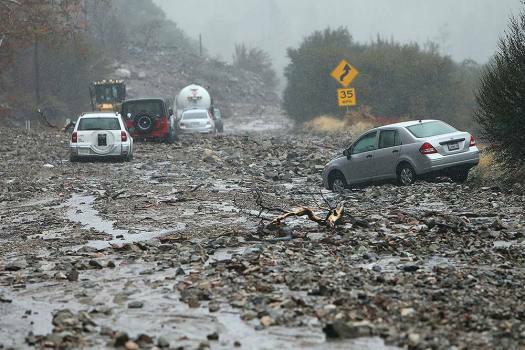 A mudslide trapped several vehicles along Valley of the Falls Drive in Forest Falls in San Bernardino County, California. 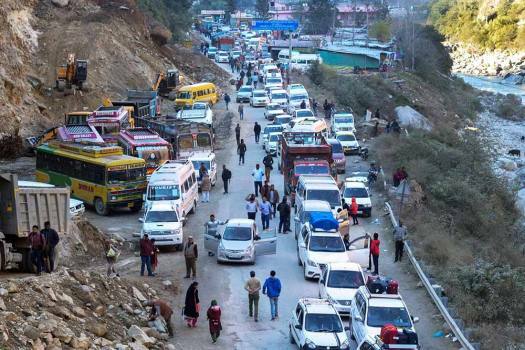 Passengers and vehicles stranded on Chandigarh-Manali highway after it was closed due to landslide at Banala, near Aut. 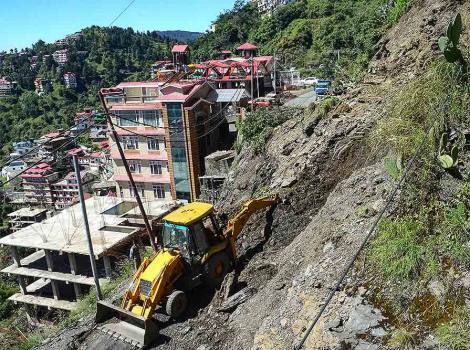 An earthmover clears debris from a road after a landslide triggered by incessant rains, in Shimla. 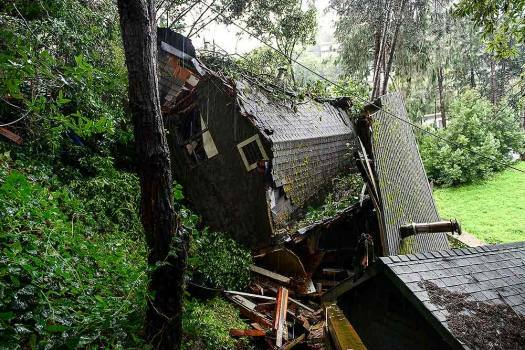 Footage run by Taiwanese television station showed overturned furniture in homes and offices, and at least one landslide along the mountainous and lightly populated east coast. 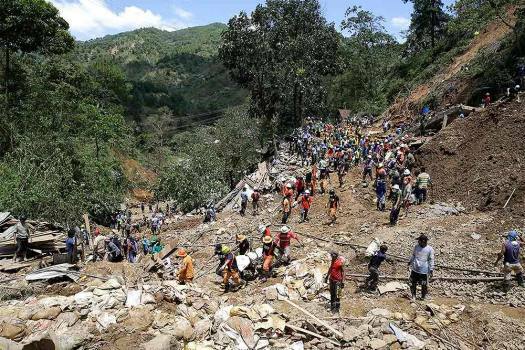 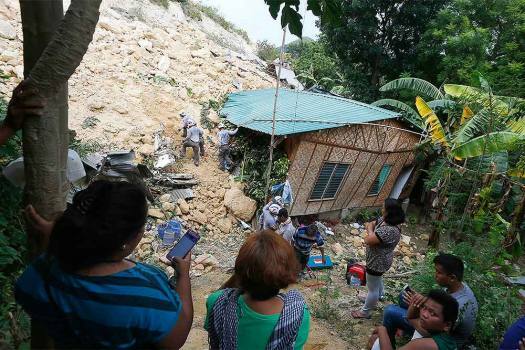 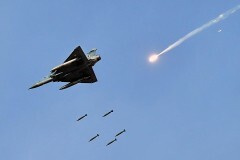 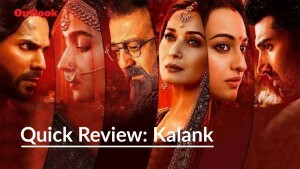 A group of labourers was on the way to Banihal on foot when they came under the landslide at Jammu and Kashmir's Ramban district. 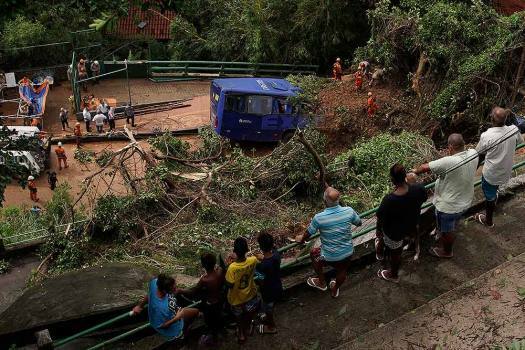 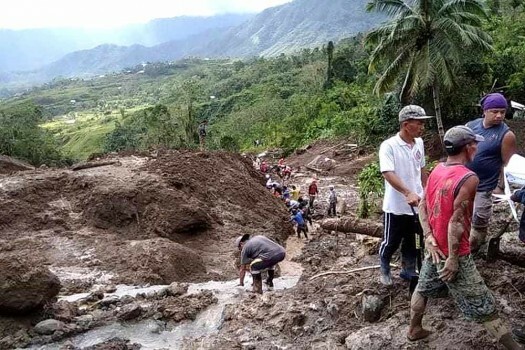 The lurking threat of more landslides has created fear among hundreds of passengers travelling on the highway. 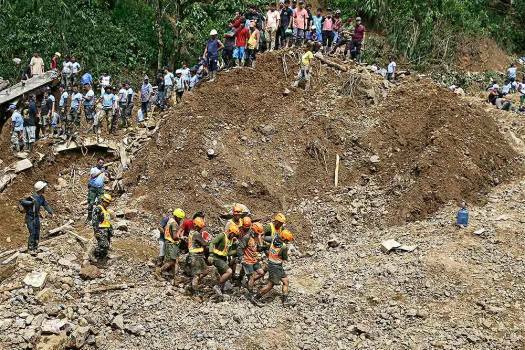 Police are still searching for the three missing persons and their trucks after a massive landslide hit the Jammu-Srinagar highway. 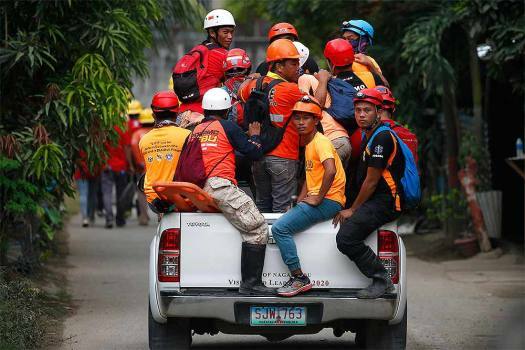 A search and rescue operation helmed by a team of State Disaster Response Force (SDRF) and several district administration officials is underway. 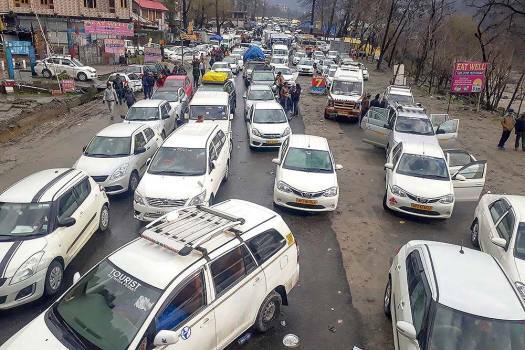 Schools closed in Shimla and Mandi districts on Monday due to heavy rainfall. 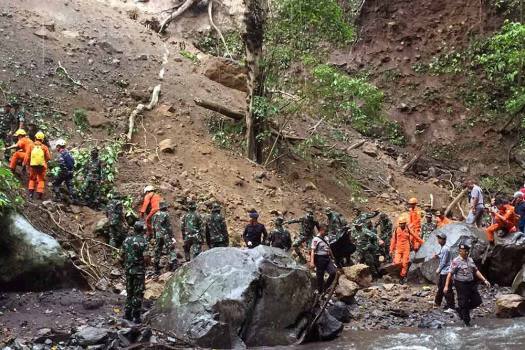 The authority had yesterday sounded a red alert at Idamalayar dam after water level in the reservoir touched 168.20 metres. 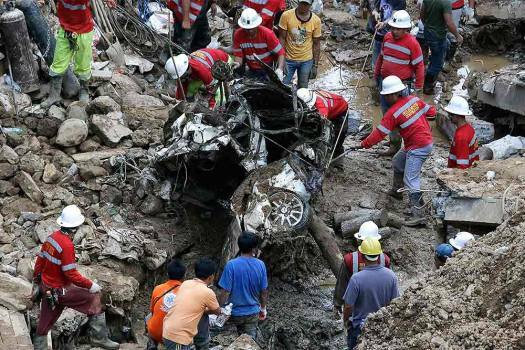 In the city of Kurashiki, the flooding engulfed entire districts at one point, forcing some people to their rooftops to wait for rescue. 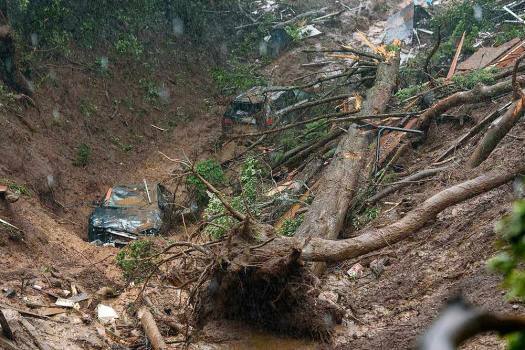 Before the rains started, coffee planters in Coorg were talking of a good crop —the plants were well rested after a lean year and went through the process of blossoming and forming fruits. 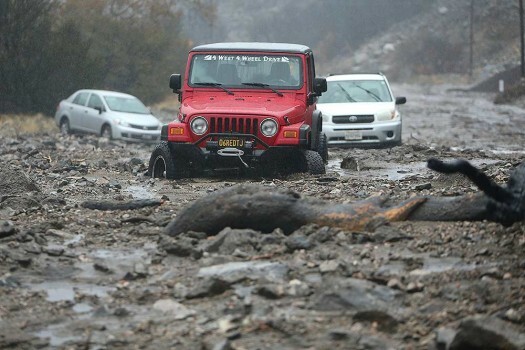 That settled, seasonal certainty is gone with the wind and merciless lashings of torrential rain.